Callus Remover Neutralizer is designed to prevent any callus remover from discomfort, over-reaction, or irritation. Directions: Before application, soak feet in warm water for 5 minutes. 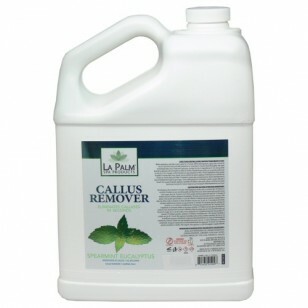 While wearing gloves, apply callus remover to heal or ball of foot and scrub with pumice for no more than 2 minutes. Rinse thoroughly with water immediately after scrub.